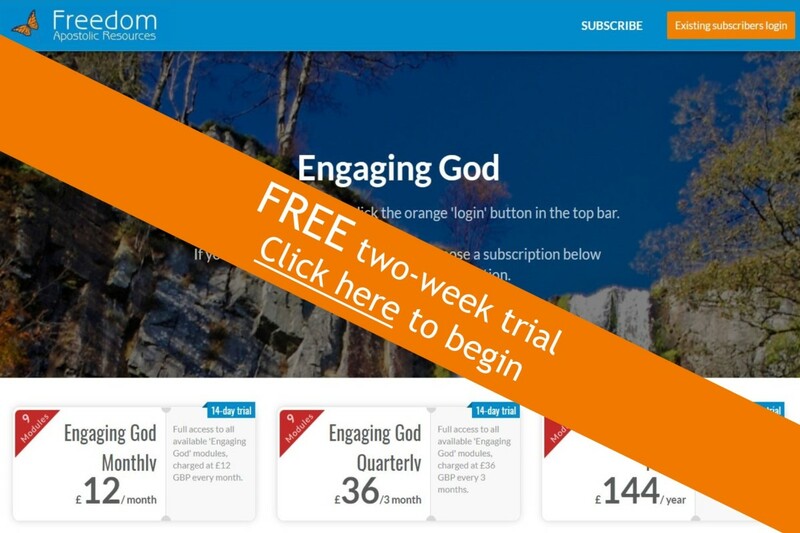 This teaching is included in Engaging God, our modular equipping programme for the Joshua generation (find it in module 4). 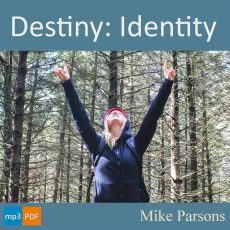 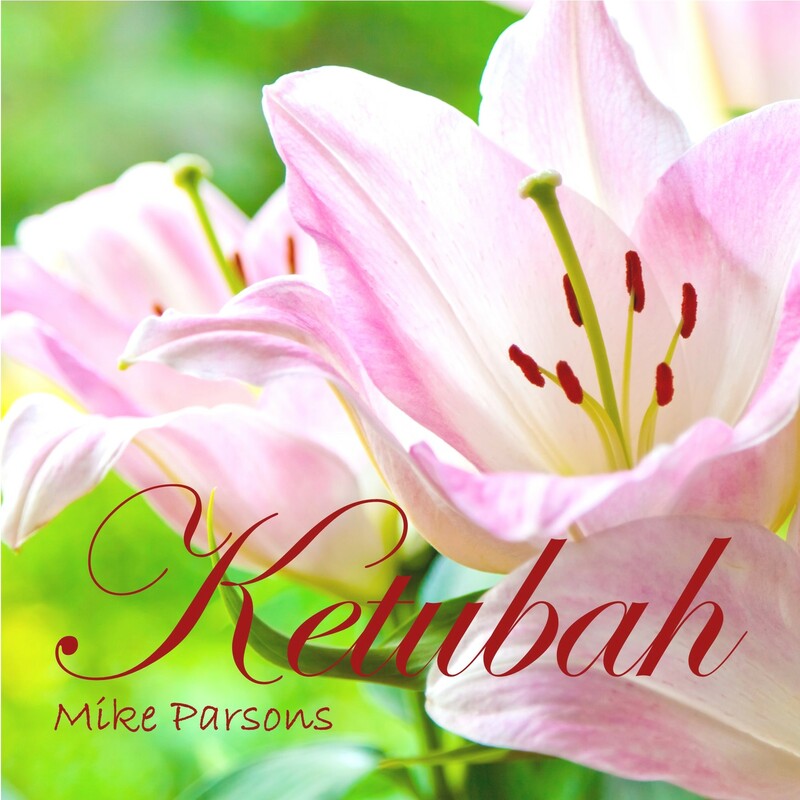 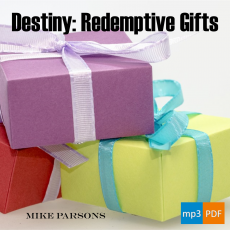 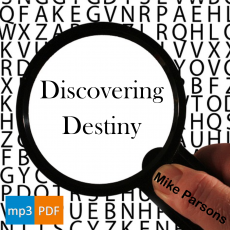 Four downloadable audio mp3 teaching sessions from Mike Parsons on making a ketubah with God. 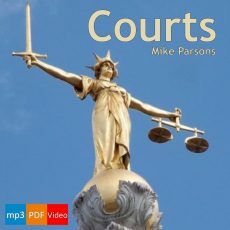 With PDF slides and links to corresponding unlisted YouTube videos.